Are you looking for a network of people who share the same specific interests as you? 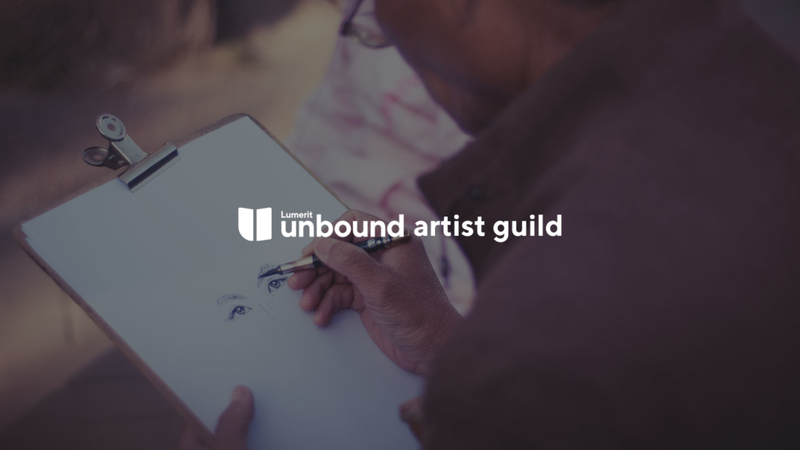 Find your community in one of our Unbound Guilds! They’re designed to help you grow your skills among like-minded individuals, gather inspiration for new projects, find partnerships in your work, and have accountability to accomplish your goals. Are you passionate about creating original, meaningful art? We exist to create a community of passionate artists who are dedicated to growing their technical skills, sharing inspiration, and networking with each other. Do you want to network with other people passionate about business? Business majors and entrepreneurs, unite. 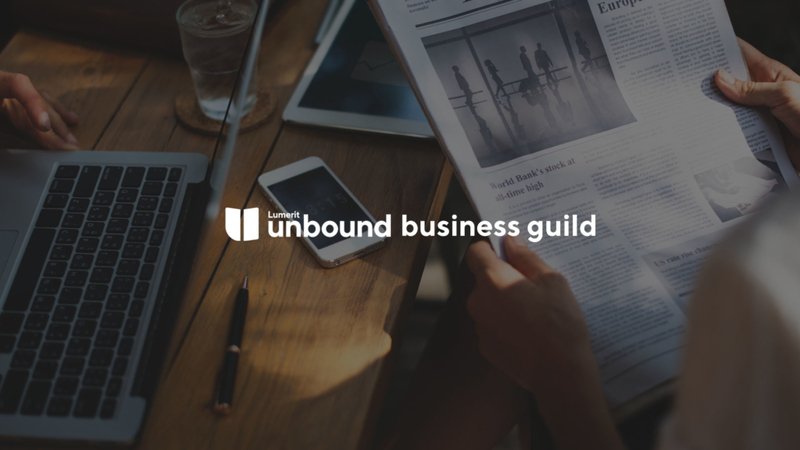 From articles that will make you more strategic and effective to finding lifelong business partners, we’d love to have you join us. Do you love communicating lessons through creatively written word? 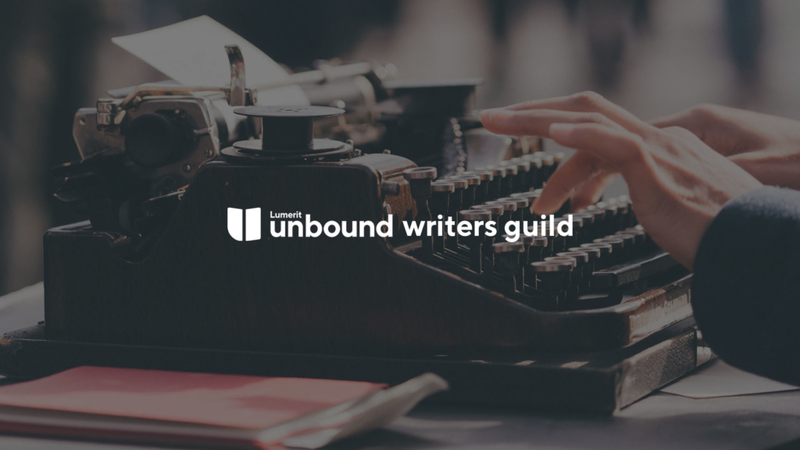 Whether you write fiction or non-fiction, we aim to connect writers to each other, offer collaborative opportunities, and become a place to critique and hone our skills. Do you feel most comfortable behind the camera creating stories? 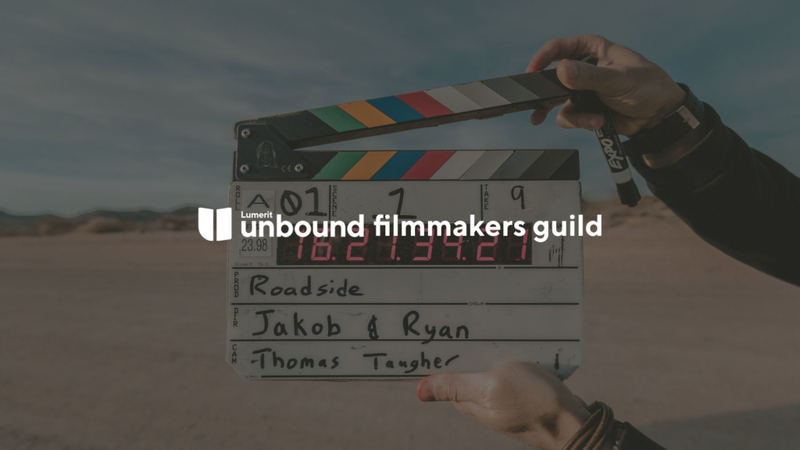 This is a place for all the filmmaker’s to share their work and inspiration, troubleshoot (and shoot) problem areas, and produce never-before-seen videos. 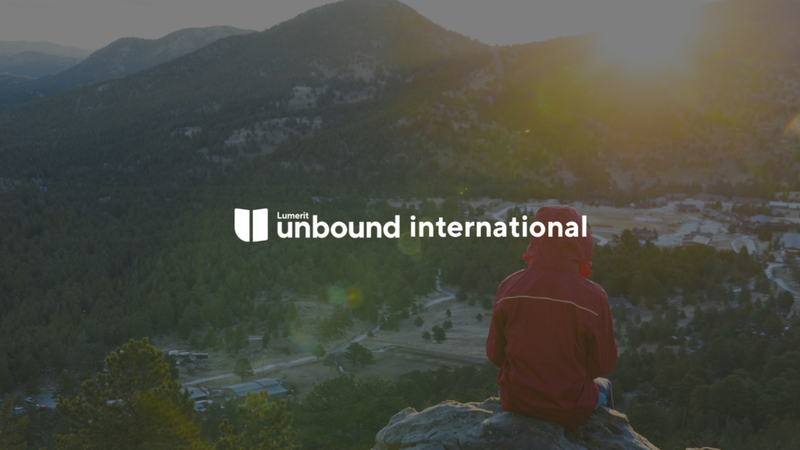 Are you an Unbound student living outside the U.S.? You’re not the only one! 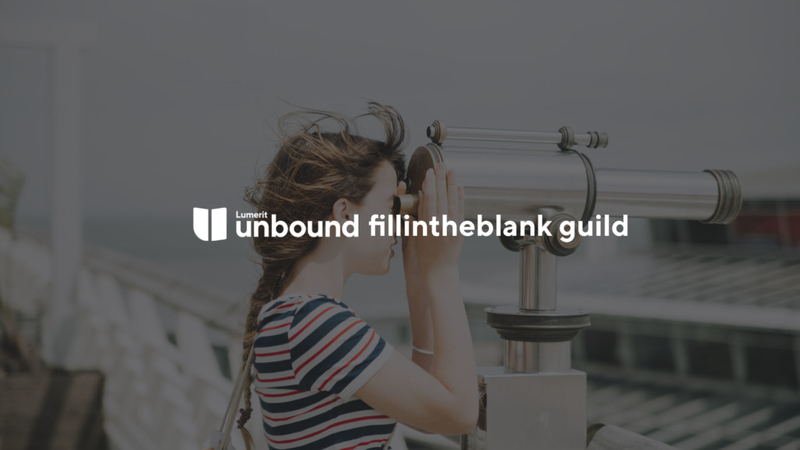 Regardless of your time zone, we want to get to know you and hear all of your pro tips for being Unbound in an even bigger way. Let’s share some stories. Do you love creating music whether classical or pop? 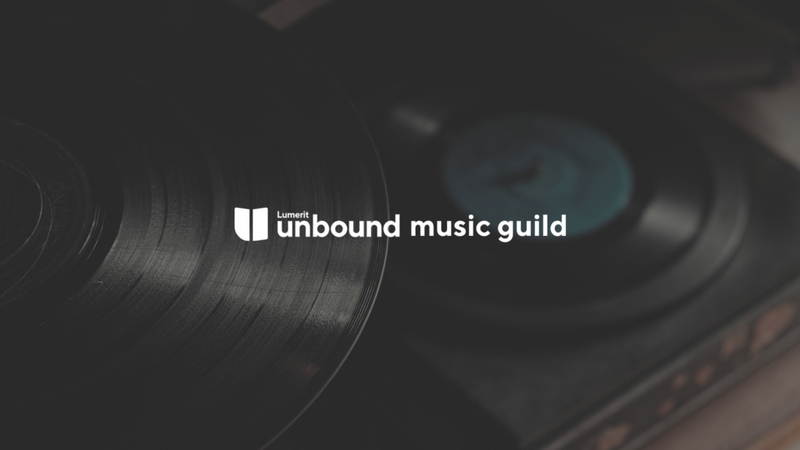 You’ll be able to find other musicians in this group to help you find inspiration, get accountability for your practice sessions, or collaborate on a new record. 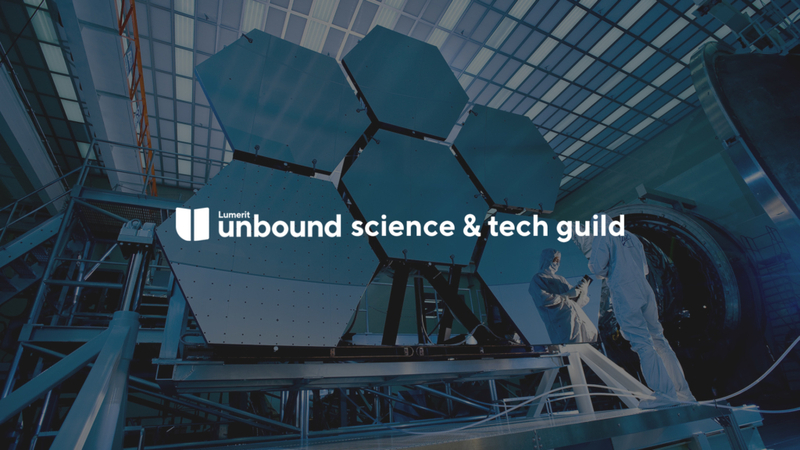 Interested in connecting with fellow students interested in STEM fields? Come share your newest invention, your latest discovery, or get reminders to finish that half-built drone you’ve been working on. Welcome to the future. Don’t see the guild you’re looking for? Send us an email to start the conversation of getting a new guild!